Since 2014, several Northeast Ohio public and private high schools have implemented drug testing programs in an effort to combat the heroine epidemic and widespread use of performance enhancing drugs. 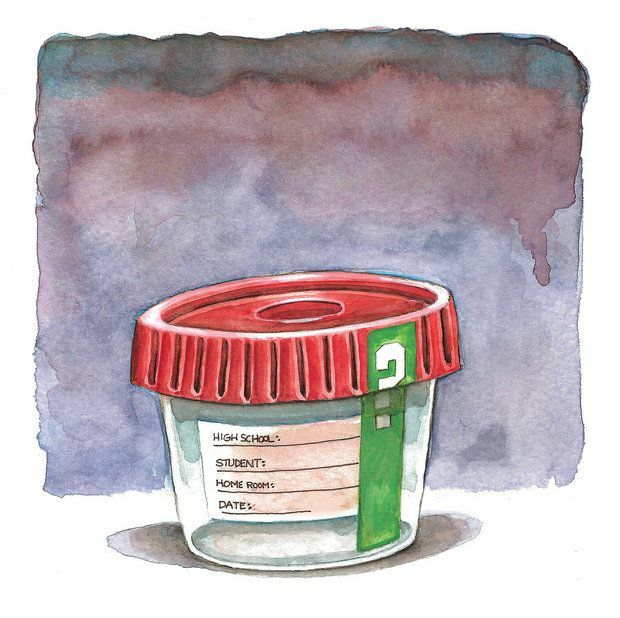 Proponents argue that drug testing serves as a deterrent and enables users to get the help they need. Critics question the effectiveness of the programs and argue that the privacy rights of students are being curtailed. This lesson affords you the opportunity to consider both viewpoints and challenges you to form your own opinion about what can be done locally to address the issue. Read the following articles with a pen in hand. While reading, annotate the text using some of the common annotations on the right. Your annotations should leave a trail of what you were thinking while you read the article. C = Making a connection. This reminds me of _____. Review the drug prevention policies found on pages 19 and 24 of the Perry High School Student Handbook. Assess the effectiveness of the existing drug prevention program at PHS. What is working well? What can be improved? Looking ahead, what changes should Perry High School make to its prevention program to be effective in its fight against drugs? Support your arguments using information you learned from local voices, Chasing Heroin documentary, and the resources listed above. Share your response in a Google Doc with trentanellia@perry-lake.org.